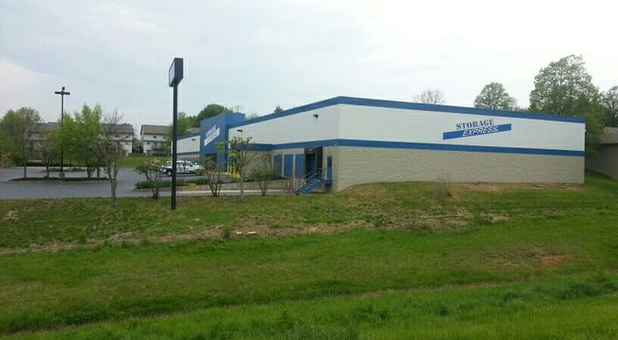 In Bloomington, IN, this Storage Express facility is right off the Highway 45/46 Bypass, near the intersection of Highway 37. Just two minutes from Indiana University at Bloomington, this facility is ideal for cramped Indiana University students – whether living on campus or off. However, students aren’t the only ones who benefit from some extra space. 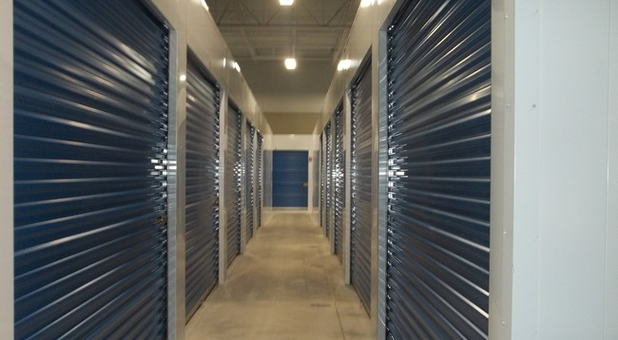 Bloomington residents of all kinds can take advantage of self storage to stay organized and decluttered. 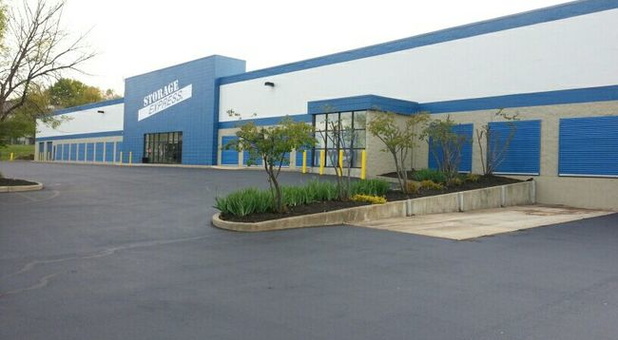 At Storage Express, we make self storage as convenient as possible. We provide not only 24/7 customer service, but 24/7 access. No matter what day or time, you can get ahold of our friendly storage professionals and your own belongings. But that’s not all: Rent, reserve, or pay your rent at any time of day – whether online or at our on-site rental centers. In the business of helping you stay organized, we also offer complimentary e-statements to help you stay on top of your to-do lists. Beyond accessibility, we offer a variety of options. 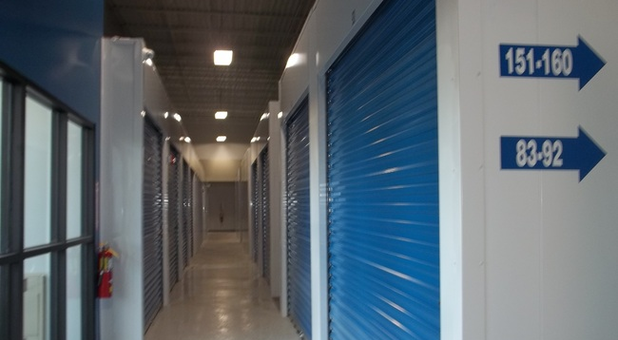 We have disc locks available for purchase on-site, interior units, drive-up units, and temperature-controlled units. In addition, we also offer unit sizes ranging from the size of a closet to that of a studio apartment. 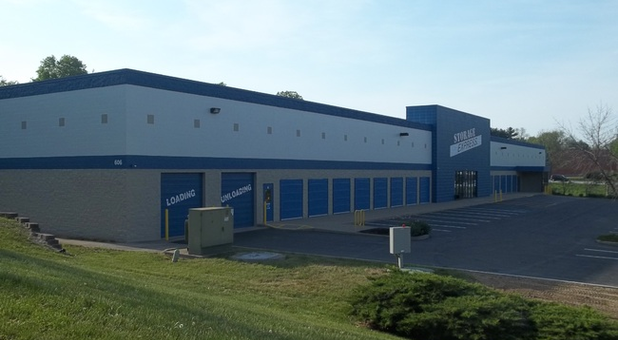 This Bloomington, IN facility boasts an interior loading and unloading bay, so you can use your storage unit rain or shine. Rest easy knowing our facility has 24/7 video recording and personalized entry codes. 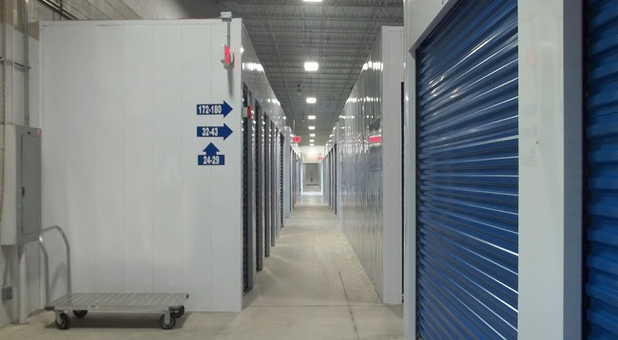 Rent a storage unit on the north side of Bloomington, IN today at our Storage Express facility. Customer service is courteous and helpful. 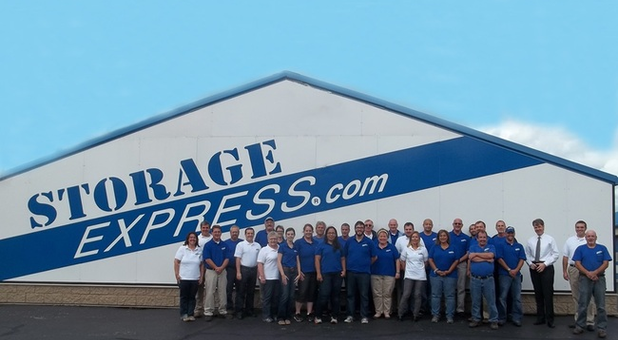 Hi Bb Krie, thank you so much for your positive comments about our team at Storage Express! Jake, your wonderful feedback and rating mean a lot to us. Thanks for letting us help you with your storage needs! I have had books and miscellaneous things stored here for over two years. I'd never planned to keep things there that long, but it has been very reassuring that things are well maintained and safe. When my friend passed away, I received a lot of her furniture, and with adjustments it all fit in. Thanks for keeping things going for us. Our pleasure, Kurt. Thanks for choosing us. We appreciate the opportunity to help you with you storage needs! Customer service very available and responsive. We had a positive experience with no inconvenience. David Lohrmann, thanks for your praise and kind comments about our team! Love it. Thanks, Joy. And thanks for the opportunity to help you with all your storage needs! The 24-hr access and ability to pull inside to load/unload is outstanding. All the reps I've spoken with on the phone have been very helpful and friendly. Makeitmyday 2day, your wonderful feedback and rating mean a lot to us. And thanks for your praise and kind comments about our team! 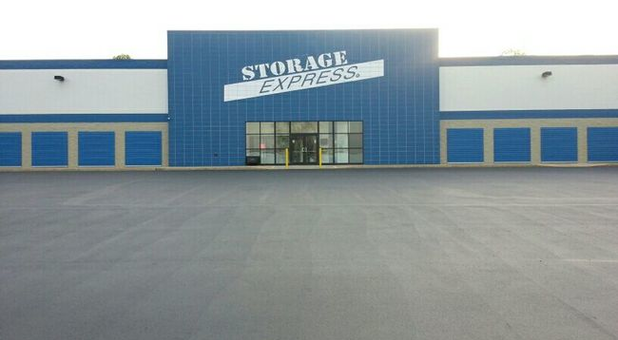 Had a great experience with my first ever storage unit through Storage Express. Facilities are clean, have 24/7 accessibility, and you can even purchase a lock through the kiosk right at the center. I made all payments easily over the phone and received friendly customer service. I would highly recommend storing with Storage Express! Great facilities and helpful staff on the phone. Thanks for reviewing us and for the 5-stars, Victor! Our pleasure, Judy:) Thank you for allowing us to help with your kiddo's self storage needs.